Divorce can be difficult for everyone. Even in the most amicable divorces, the family unit as you know it is split. Many times, the parents want to stay equally involved in their children’s lives and joint custody the best way to do this. 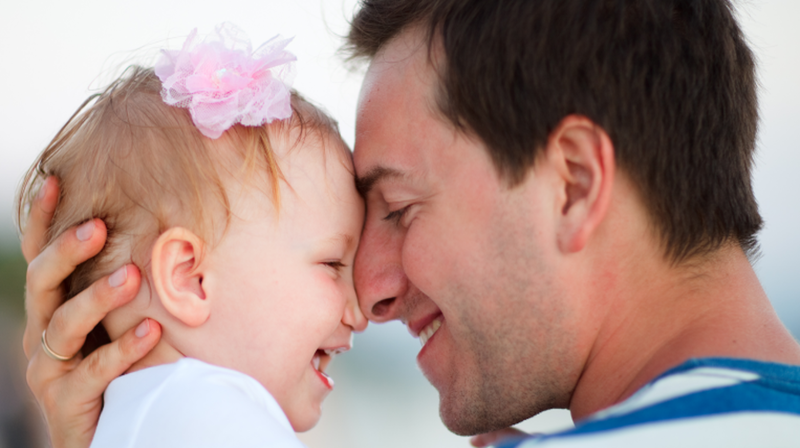 Determining child support calculation for joint custody will depend on each parent’s respective incomes. If both parents have the same net income, neither parent may have to pay the other child support. If there is a disparity between net incomes, where one parent is earning more than the other each year, the higher earning parent may have to pay some child support to the other parent. However, it is important that all offsets are factored in, including: payment of health insurance, daycare, filing status and tax exemptions.